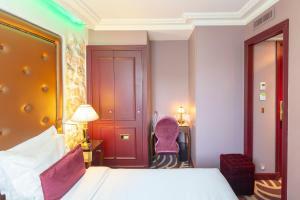 Located in a 19th-century building in Montmartre, right next to the Moulin Rouge and the famous Café des Deux Moulins where the film Amélie was filmed, Hotel Du Beaumont offers free WiFi. The Sacré-Coeur Basilica is 850 metres away. 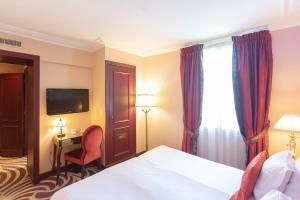 Serviced by a lift, the air-conditioned rooms are stylishly decorated in bold colours and equipped with free WiFi and a LED TV. 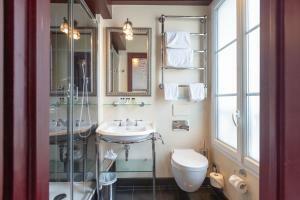 Each of the modern bathrooms comes with a hairdryer and free toiletries. 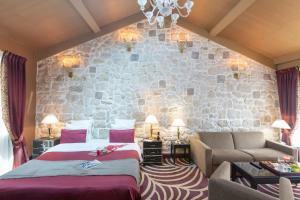 A continental breakfast is served each morning at the hotel in a room with exposed stone walls. 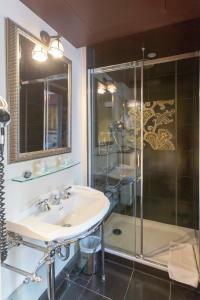 Additional facilities available include a 24-hour reception desk, which offers a safety deposit box. 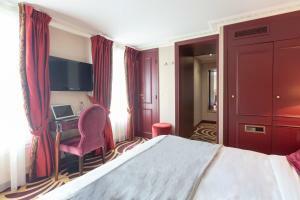 A concierge service is also available at Hotel Du Beaumont. 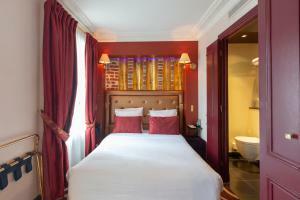 Blanche Metro Station is a 1-minute walk away and provides direct access to the Arc de Triomphe and the Champs-Elysées. The Espace Dali Museum is a 10-minute walk from the hotel. 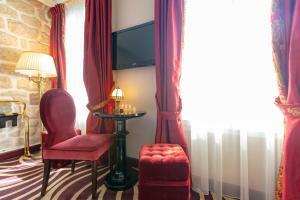 Decorated in a Belle Epoque style, the Classic Room features air conditioning, a flat-screen TV, free Wi-Fi and a safe. 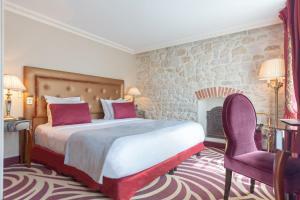 Rate: € 96.00 ... € 364.00; select dates below to get current rates. 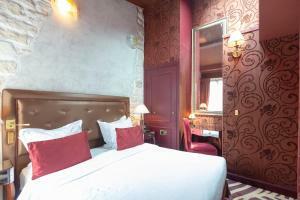 Decorated in a Belle Epoque style, the Superior Room, has air conditioning, a flat-screen TV, free Wi-Fi and a safe. 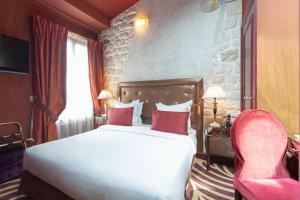 Some rooms have bathtubs or twin beds and connecting rooms. 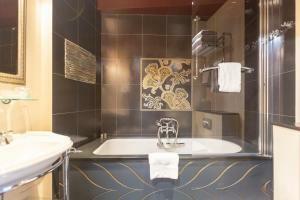 Decorated in a Belle Epoque style, the Suite, has air conditioning, a flat-screen TV, free Wi-Fi and a safe. 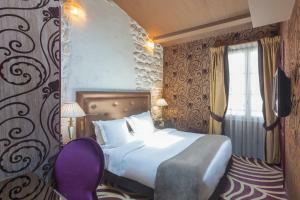 On the fifth floor, the Suite has high ceilings with a stone wall. 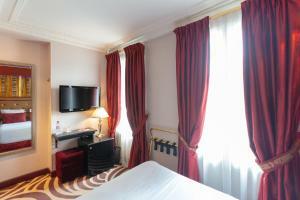 The room offers a view of Paris.